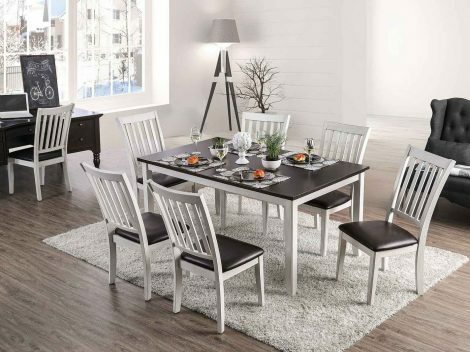 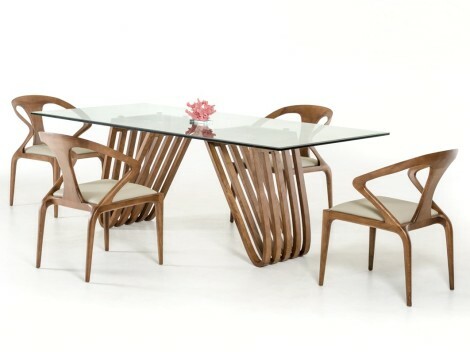 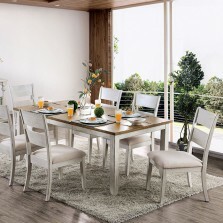 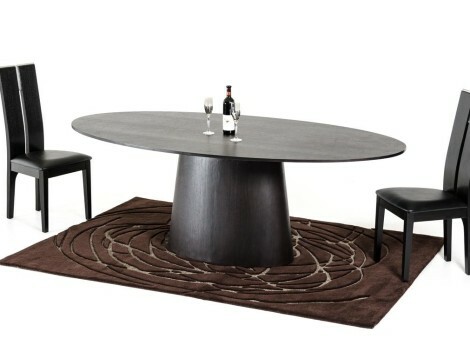 “The Bellamy” Wenge and Stainless Dining Collection – New Arrival! 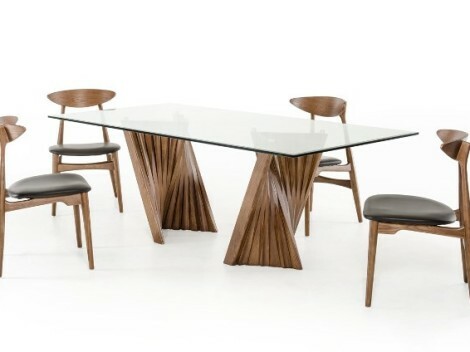 “The Bel Aire” Walnut Dining Table Collection – LOW INVENTORY! 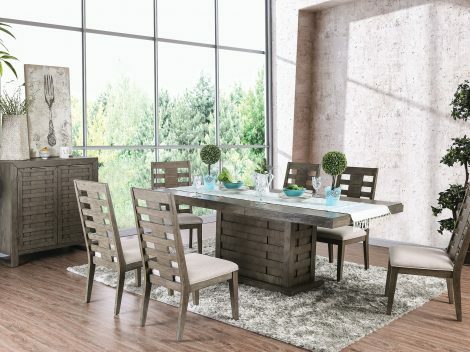 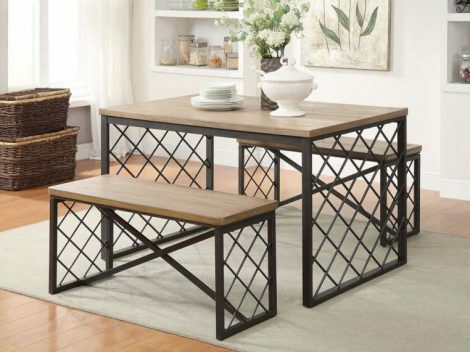 “The Oxford” Walnut & Glass Dining Collection – LOW INVENTORY! 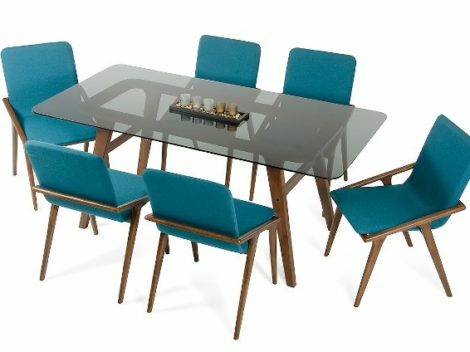 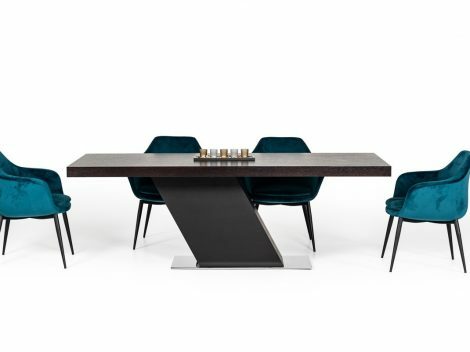 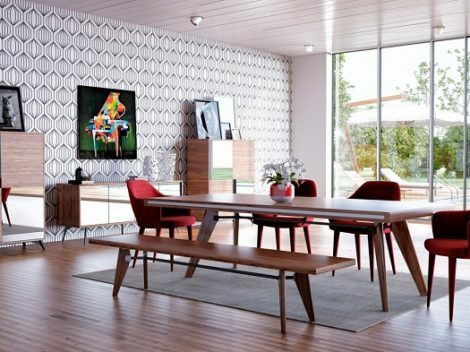 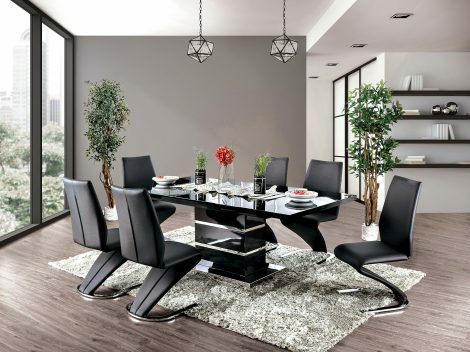 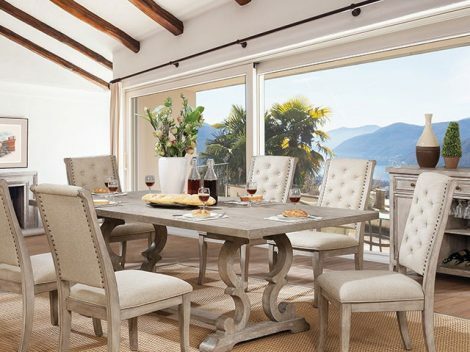 “The Dakota” Modern Smoked Glass Dining Room Collection – COMING IN MAY!